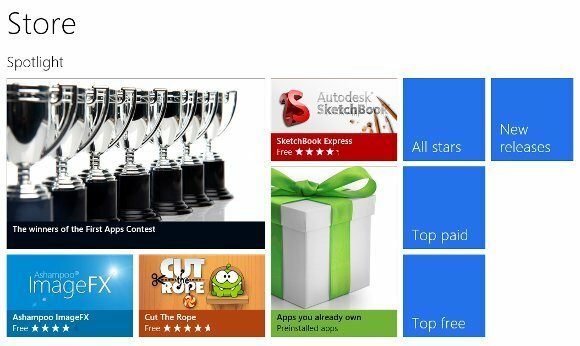 Metro apps are installed from Microsoft’s online store, which is also used for content such as videos and music. Windows 8 on Intel also supports traditional application installs from setup applications, but this route will apparently be blocked when Windows 8 is running on ARM devices. Microsoft has said that businesses will be able to side-load apps but the mechanism for this is not yet clear.